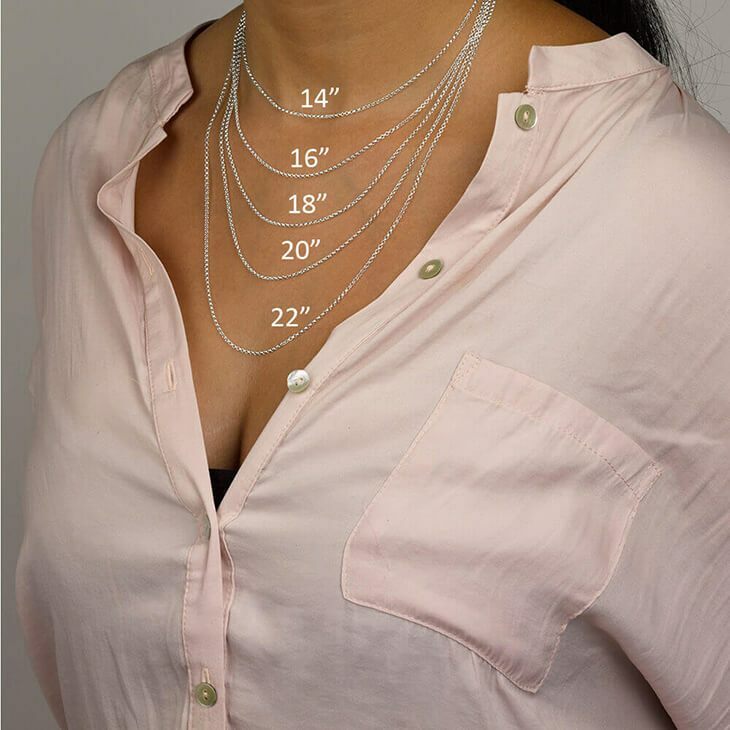 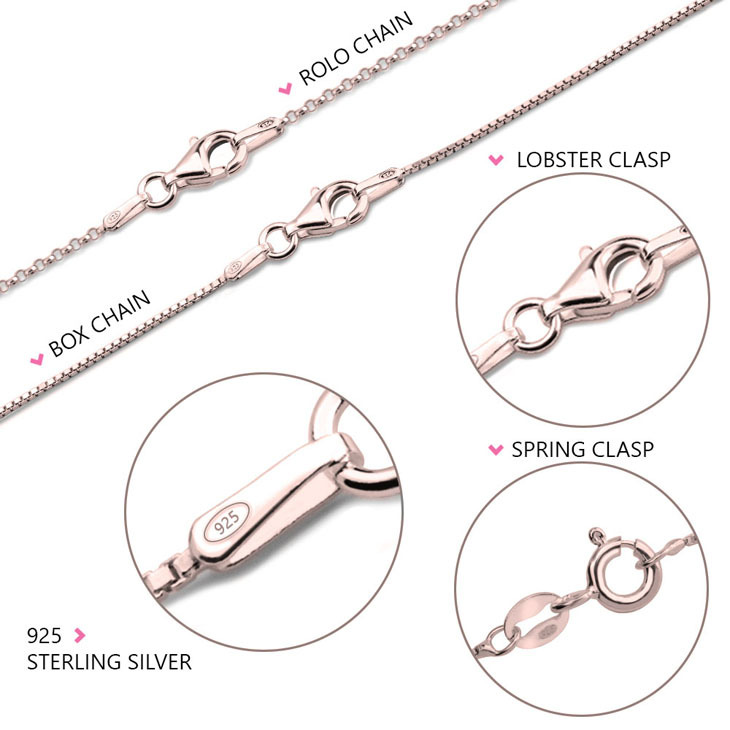 Our Double Disc Necklace allows up to 5 personal and unique discs to be placed around your neck at all times. 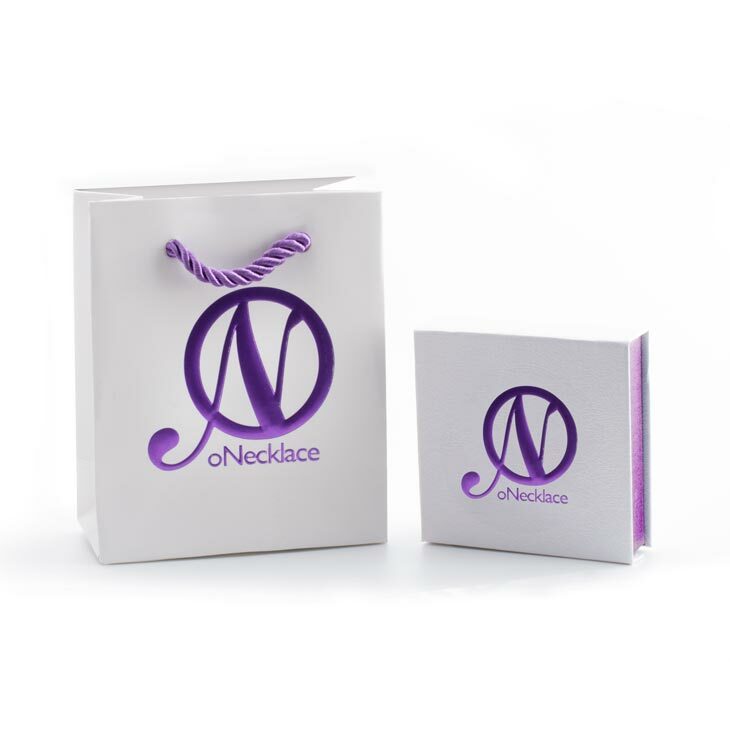 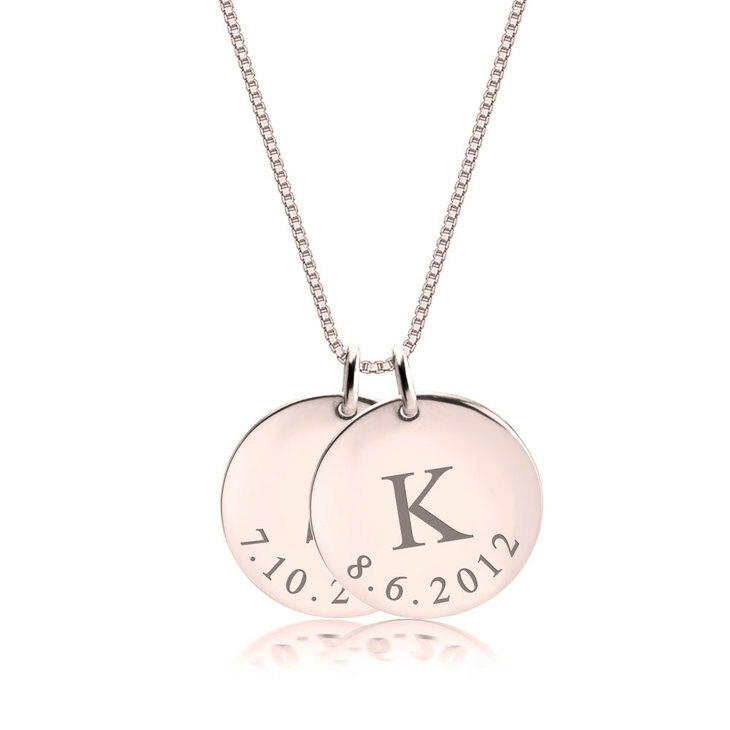 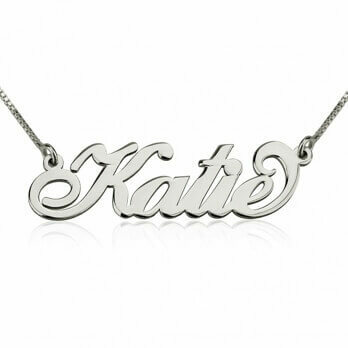 Inscribe each disc with the initial and and a date, of someone close to your heart. 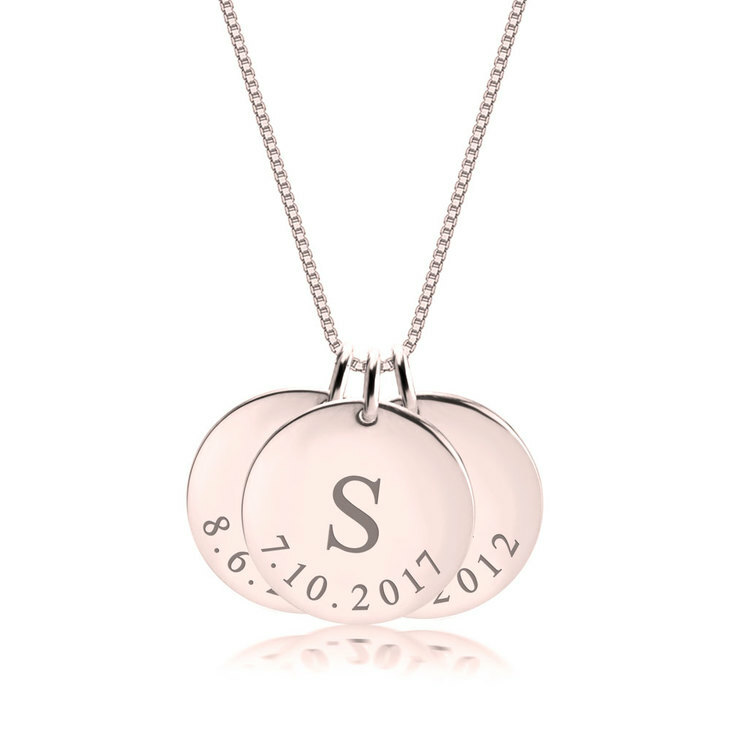 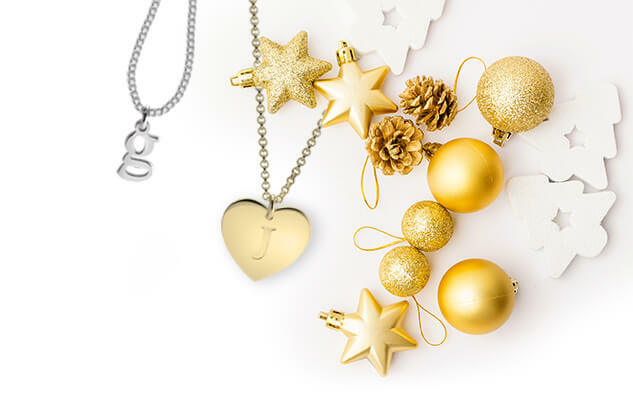 Whether it is for a friend or a family member, this fashionable initial charm necklace never goes out of style! 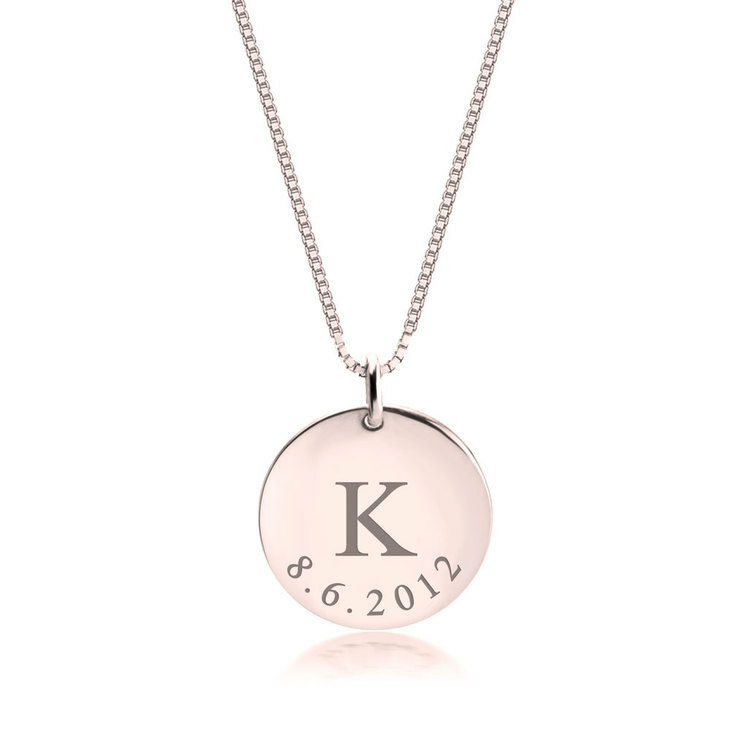 A personal and unique Mother's Day gift.